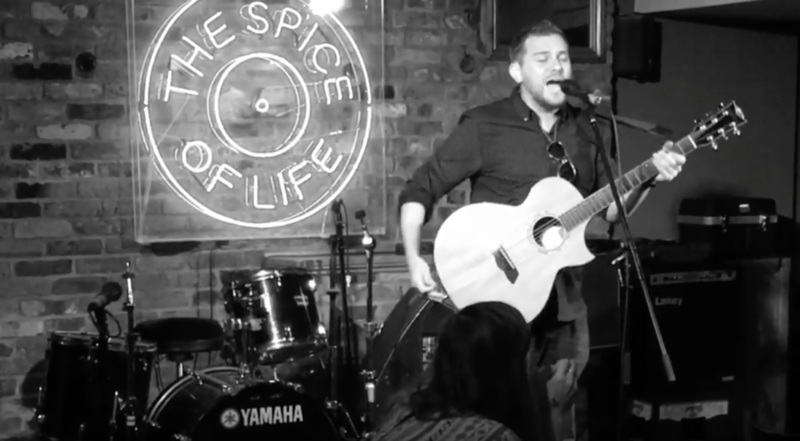 Check out these videos from my recent show at The Spice of Life in the Soho neighborhood of London, UK. We were able to get these videos of the majority of the show, only a few songs missing. This was a great night, the perfect storm for show conditions. The crowd was great, the other acts were great, the sound guy was great, the venue was great. It was a magical night, and you can share the experience by hearing some of the songs from this acoustic performance.